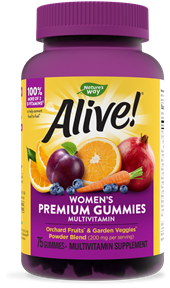 Top Nutrients for Women | Alive! 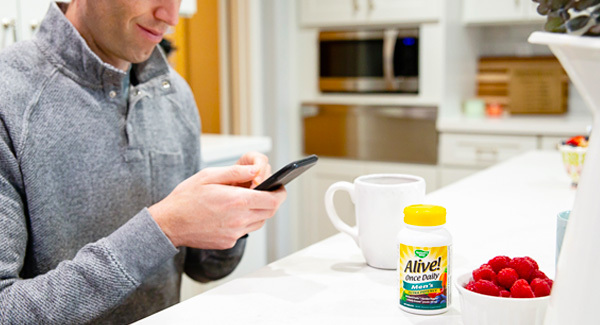 If you’ve scanned the vitamin aisle, you’ve probably seen vitamins for men and vitamins for women – many manufacturers craft specialized formulas to meet the unique nutritional needs of males and females. Ever wondered what makes these multivitamins different? We can help! Before we begin to understand the differences, we must first understand some nutritional basics. When talking nutrition and about what your body needs, there are macronutrients and micronutrients. Macronutrients are carbohydrates, proteins and fats. Micronutrients are the individual vitamins, minerals, and nutrients that can be a part of those macronutrients. Micronutrients include things like B vitamins, calcium, magnesium, vitamin C, and vitamin D – these micronutrients are many of the individual ingredients listed on a multivitamin label. When it comes to macronutrients, men and women have similar general needs – these are largely based on what is necessary to support one’s life stage and activity level. When you start to look at micronutrients, however, there are unique considerations to make to support females with the most targeted needs. 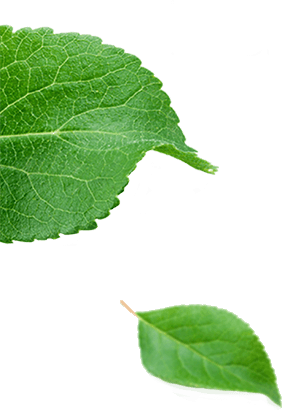 Folate– This nutrient supports healthy neurological development and is a key micronutrient for all women. 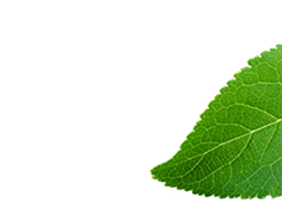 * This nutrient is especially important when a woman is pregnant or breastfeeding.1* That’s why you’ll find 100% the daily value of folate from folic acid in our Alive! Complete One Daily Prenatal Multivitamin. Iron – Iron is a nutrient that women often need to get through a supplement. The need for supplemental iron is greater than it is in men, largely due to menstruation. After menopause, this increased need largely goes away.2 Our Alive! Once Daily Women’s Ultra Potency Multivitamin is formulated with 100% daily value of iron. Calcium – Healthy bone support is one of the top concerns for women as they age. The calcium that is found in a multivitamin can help support women’s bone health needs.3* Adequate calcium throughout life, as part of a well-balanced diet, may reduce the risk of osteoporosis. Our Alive! Calcium + D3 Gummies are a tasty way to get 50% of the recommend daily value of calcium. When choosing a multivitamin, make sure to pick one that addresses your goals and provides the nutrients which fulfill your individual needs. Alive! creates formulas for men and women at different stages of life to deliver targeted and meaningful nutrition. 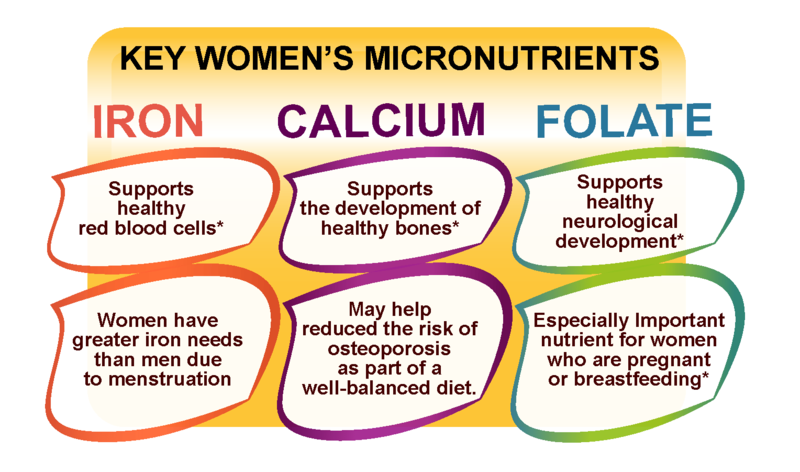 Check out our women’s formulas to see how we deliver on many general micronutrients, and add in specific nutrients for women’s health, folic acid, iron and calcium.